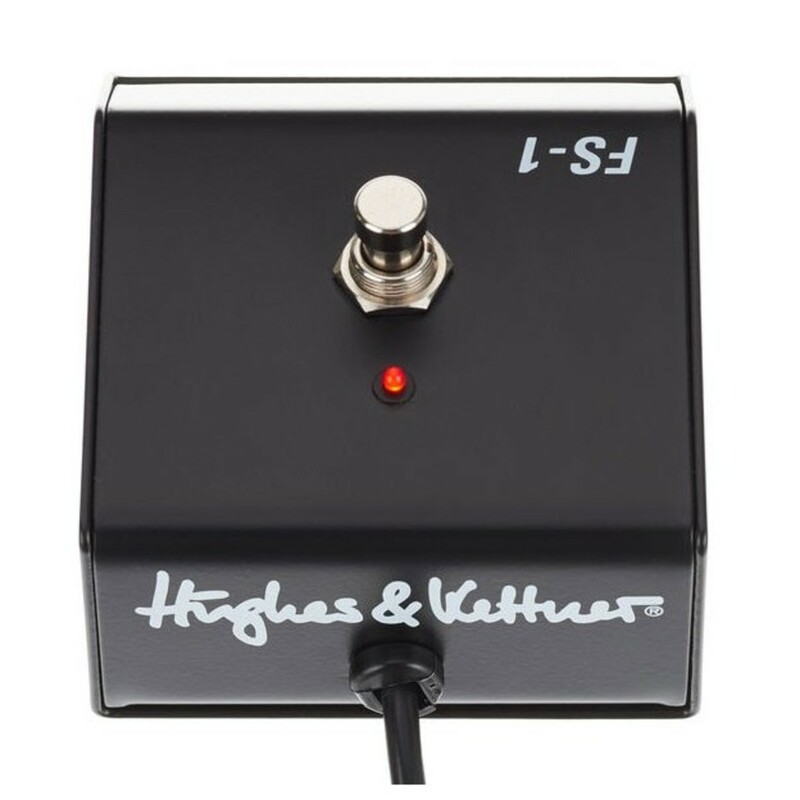 The Hughes & Kettner FS-1 Footswitch is a unique and simple footswitch which can be used with any Hughes & Kettner amp. Its added latching capability gives an ease of control with the ability to toggle an effect on and off. 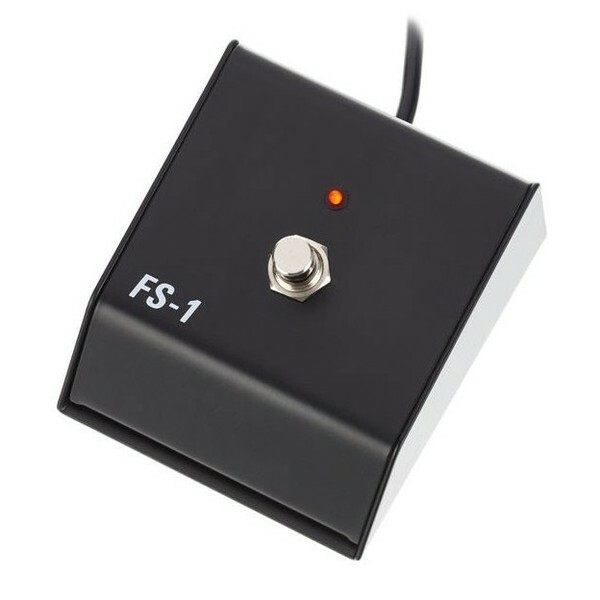 With its roadworthy chassis, this footswitch will fit perfectly on any pedalboard.